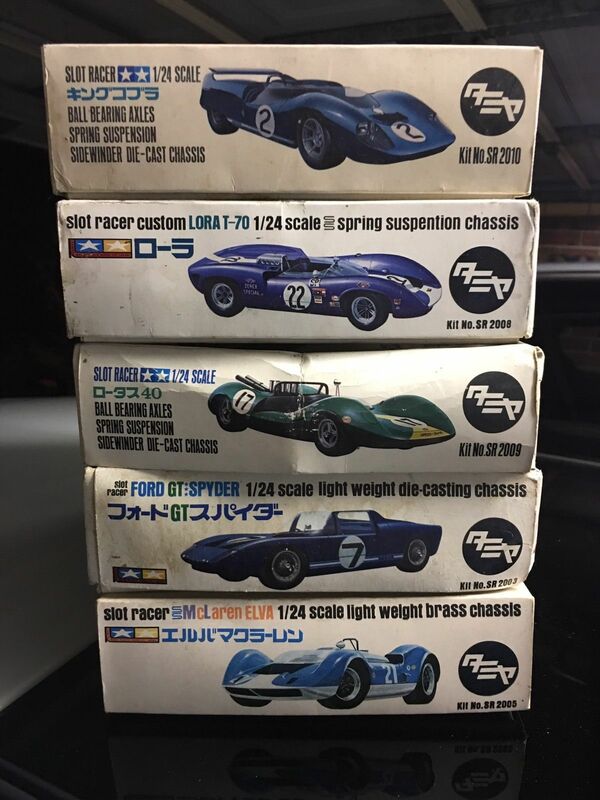 Tamiya was founded in 1946 as Tamiya Shoji & Co. (Tamiya Company) by Yoshio Tamiya born on the 15th May 1905 in Oshika, Shizuoka City. It was a sawmill and lumber supply company. 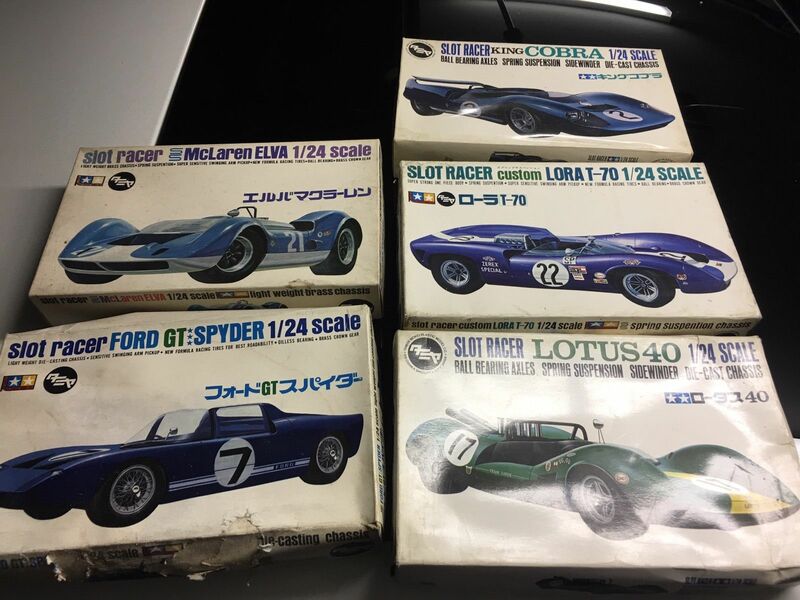 With the high availability of wood, the Mokuzaigyou Company's wood products division (founded in 1947) was also producing wooden models of ships and airplanes, which later became the company's foundation and in 1953, they decided to stop the sale of architectural lumber and focused solely on model making. 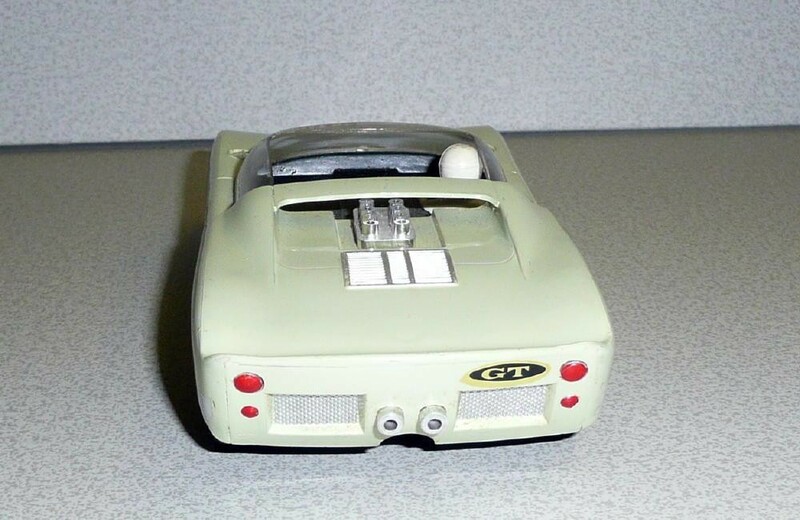 In the mid-1950s, foreign-made plastic models were beginning to be imported, subsequently wooden model sales were decreasing, so in 1959 they decided to manufacture plastic models. 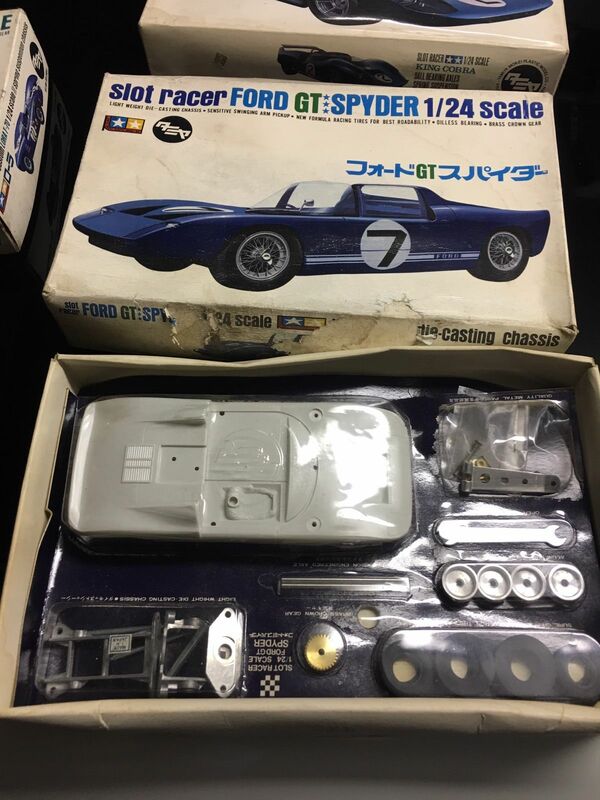 Using metal molds no longer needed for plastic toys, they released a racecar mini-kit, which was to finance the production of their next plastic model. 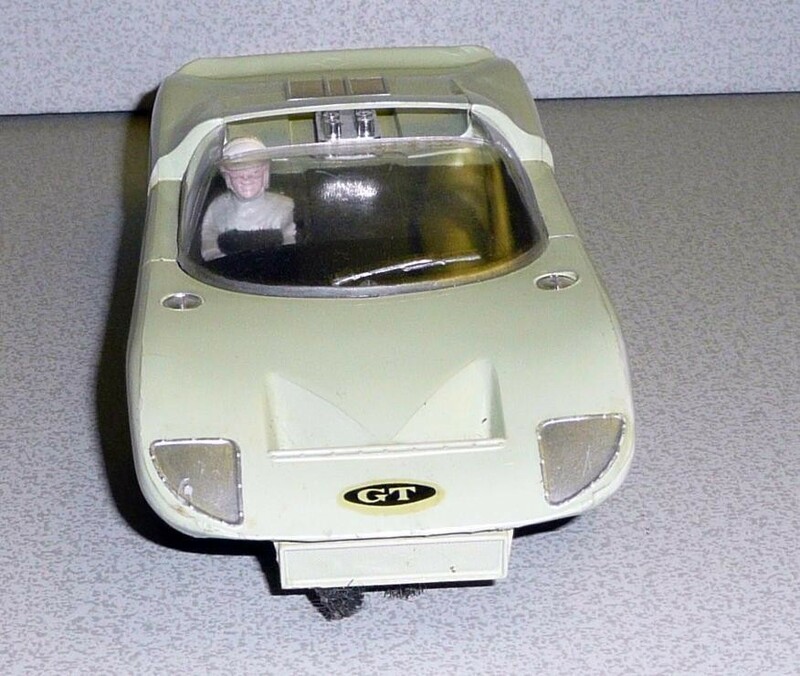 To their good fortune, it became a hit. 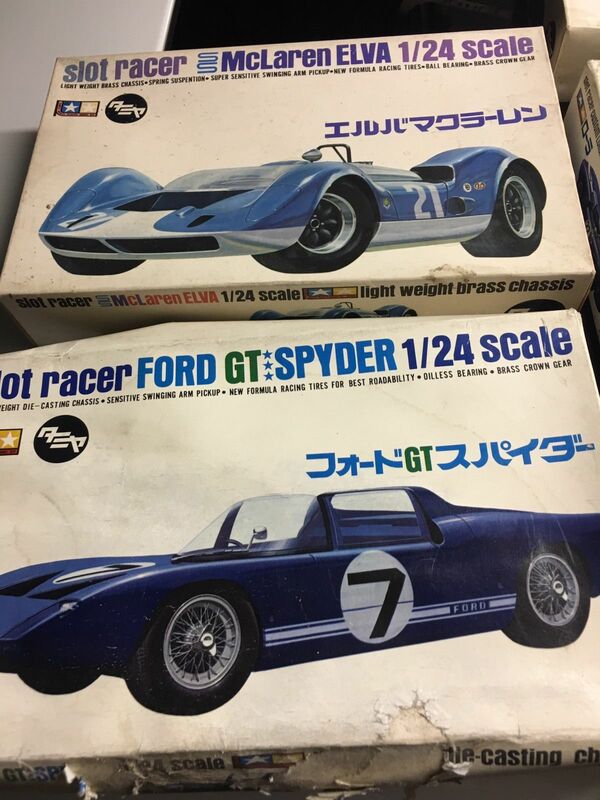 On the occasion of the release of Tamiya's first plastic model, Shunsaku Tamiya (son-in-law of Yojiro) commissioned his younger brother, Masao, then a first year student at Tokyo National University of Fine Arts and Music Design Department, to create a new trademark. He created the Star Mark. At first it was decorated with English. 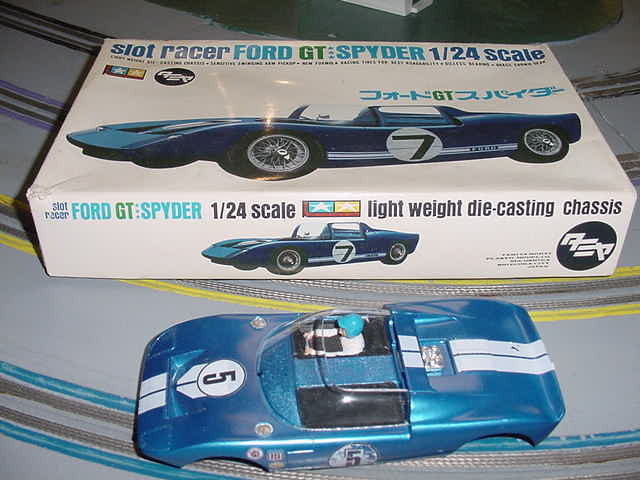 However, in 1960 with the release of the slotcar, the design was changed to its current form. Where the left, red star stands for creativity and passion and the right blue star stands for youth and sincerity. 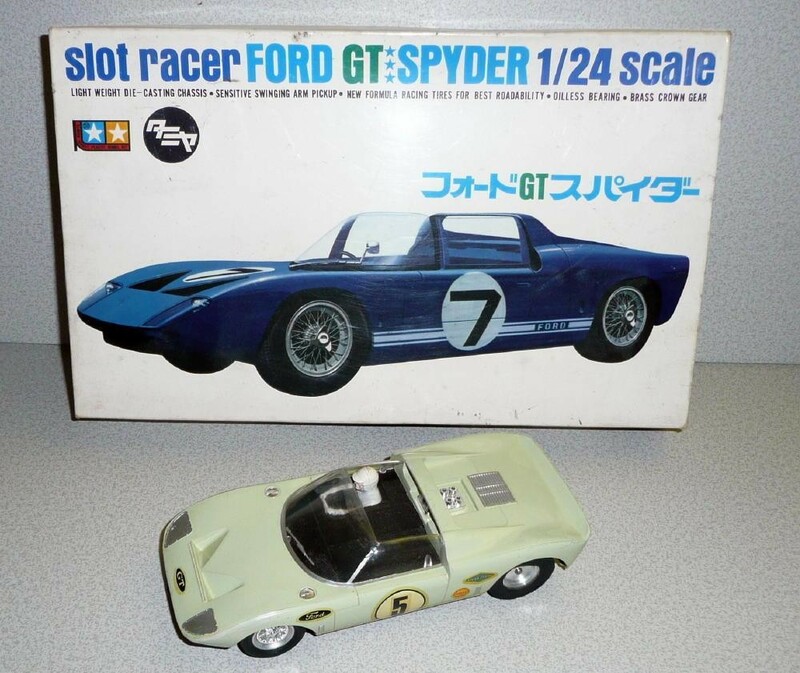 In the mid-’60s the company stepped into the slotcar market, including both 1:25 replicas of American stock cars and 1960s European sports cars and of course the 1:24 Ford GT Spyder. 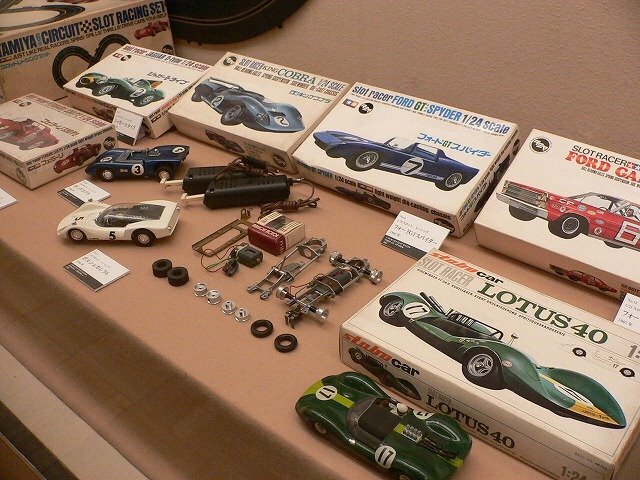 Other cars in the 1:24 scale included: King Cobra, McLaren ELVA, Lora T-70 and Lotus 40. 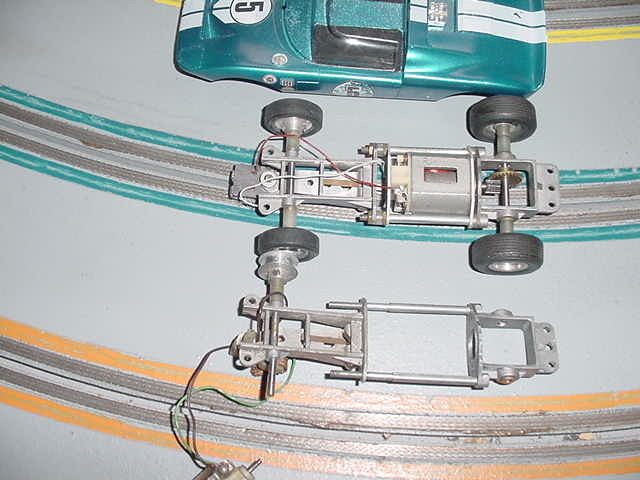 These slotcar kits were highly detailed kits that included light weight die cast sidewinder chassis, swing arm guides, ball bearing axles and even spring suspension.